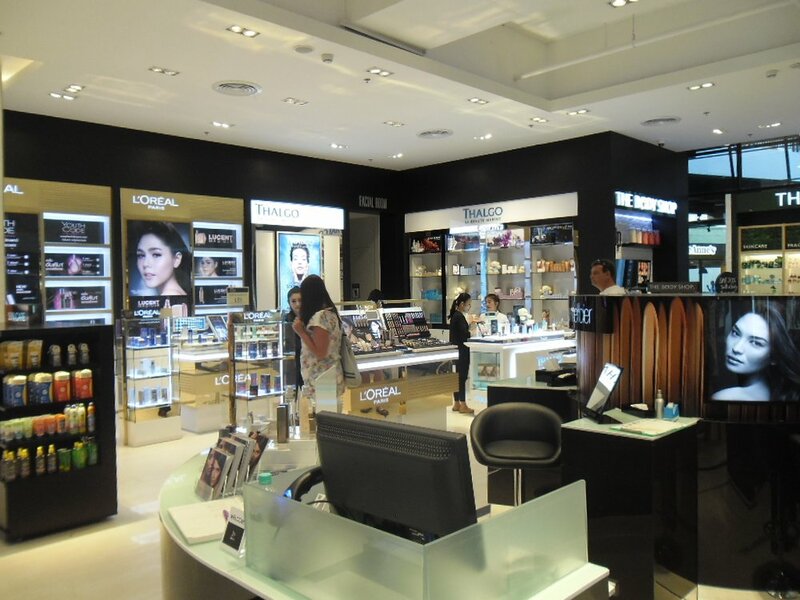 L’Oreal Reveals the Strongest Sales Growth in the Q1 Report. Find Out Where Their Strongest Market Is! 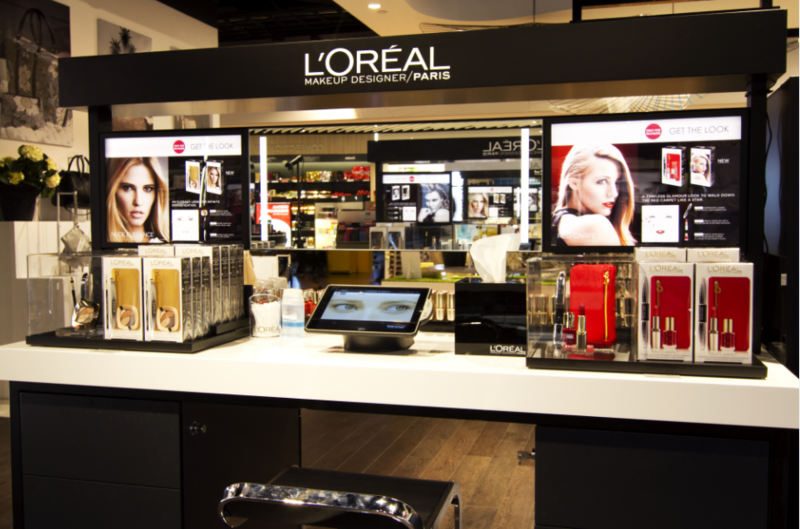 Last Friday, L’Oreal’s CEO, Jean-Paul Agon, published their most robust Q1 report with their sales surging up to 24.1%. According to the company, it’s the highest sales growth they acquired for more than ten years! The French cosmetics giant, L’Oreal, reveals they’ve recorded its most robust sales growth in 2018 thanks to the overwhelming demand it receives from the Chinese market. The Chinese’ love for luxury products paved the company’s milestone for over a decade. According to a Jean-Paul Agon, L’Oreal’s CEO reveals he’s positive this record-breaking growth level will be sustainable for the rest of 2019. Argon says the company has an optimistic outlook for sales growth this year. He states the Chinese luxury market is still active for this year, and he has no doubt it will continue to accelerate. He also adds L’Oreal’s strong growth isn’t only limited in China, but to the whole Asian region as well. Asia’s emerging market paves the way for eCommerce, retail, skin care, and travel businesses to thrive for the next couple of years. While the on-going Trade War between China and the United States put the former’s economy in a slump, Agon says he’s not worried the trade war will affect their sales. According to him, the downturn is only felt in the auto and technology sectors since their products are too expensive. Furthermore, most imposed tax tariffs were on metals, not beauty products. Contrary to other brands’ sales report, Agon says he’s not worried the trade war will affect the beauty sector. When more people spend less money on buying expensive things like houses, apartments, and cars, they’ll have more income to indulge themselves in buying beauty and skincare products instead. The lipstick effect surely works on their favor. According to business experts, the main reason why L’Oreal’s sales boost tremendously is that it’s relatively new to the market. The company entered the Chinese market just in time where the demand for luxurious beauty products are high (up to 24.1%). However, they claim it’ll likely slow down as the Chinese economy continues to plummet due to ongoing trade tensions with the United States. But Agon dismissed their woes and said he has faith in the world’s second-largest economy. Aside from that, Agon says the business sector shouldn’t underestimate the Chinese market. He reiterates there’s a significant reason for Chinese’ strong consumption. When you have millions of customers with moderate income and extra money to spare for themselves, you cannot stop them from indulging themselves. Almost all of their Maybelline products got sold out in their Chinese stores and boutiques. 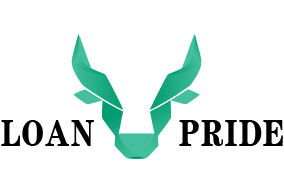 He reveals their product prices can also accommodate all levels of revenue in China. 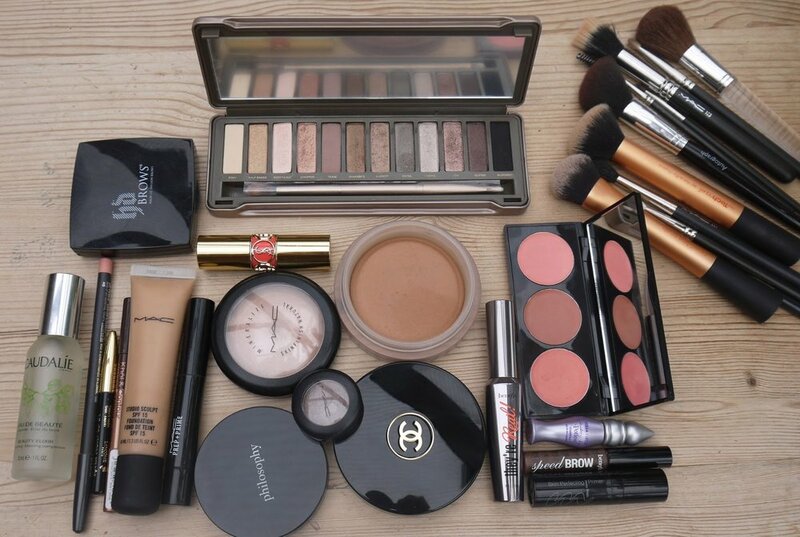 Their L’Oreal Paris and Maybelline products remain their best-selling brand in the country. He’s confident they have all the products they can offer for everyone, which boost the company’s confidence of keeping the positive momentum up. Despite their overall strong sales, Agon says their sales in established markets didn’t increase as much as the emerging market. For example, their sales slightly declined by 0.3% in Western Europe while they only recorded a 2.7% increase in North American sales in 2018. The CEO reiterates they expect these flat pattern for the past year due to the European’s volatile economy and market. While they cannot predict whether or not the European economy continues to accelerate next year, they at least expect to get more market shares which drive an increase in their sales growth. Despite these inconsistencies, Agon says L’Oreal covers all market, categories, and segments to minimize their risks. Instead of dwelling on dimmer spots where their sales and profit are low, they take advantage in a stronger market instead to cover their losses. Agon says you need to look for a brighter spot and take advantage of it for your business to thrive.